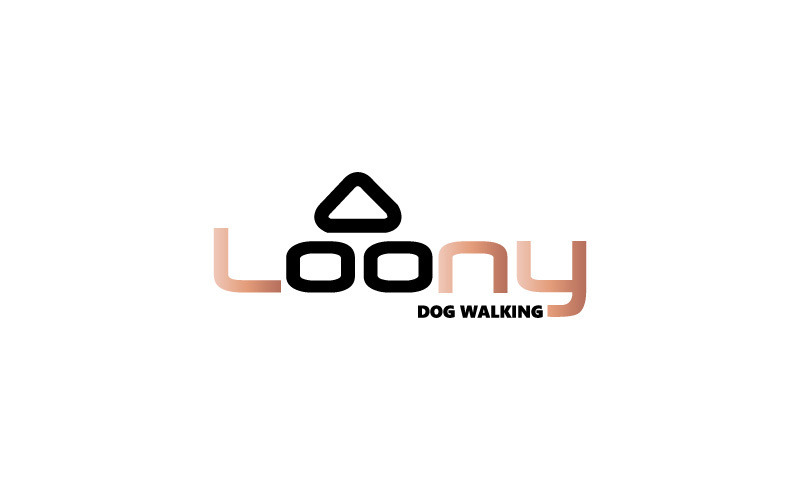 Loony Dog Walking logo is exceptional. Maa Designs developed logo for them. Our various services are CMS development, illustrations, identity, website.